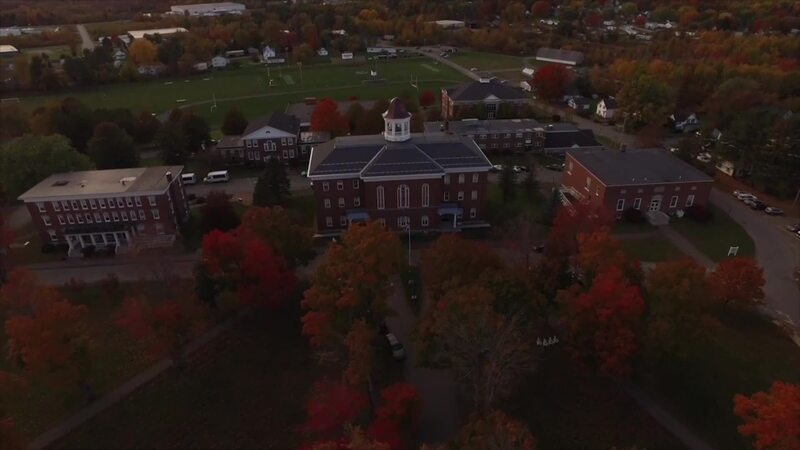 Founded in 1866, Maine Central Institute (MCI) provides a comprehensive educational experience to a multicultural student community with a wide range of diverse abilities and interests. In a safe and caring atmosphere, MCI students acquire knowledge, self-esteem, social responsibility, and the critical thinking and communication skills necessary for global citizenship and lifelong learning. MCI faculty offers personalized attention to students every day: we are committed to helping our students reach their goals. Located in rural central Maine, the MCI campus comprises several classroom buildings, three athletic fields, two gymnasiums (with weight rooms), a leading edge Visual and Performing Arts Education Center, a ballet studio, a library/technology center, three student dormitories, a student union, and a full-service dining room - and all within reach of local colleges, universities, theaters, and other cultural venues throughout Maine and New England. MCI is proud to offer one of Maine’s first ESL programs that we’re constantly refining for optimal student success and future achievement. MCI invites all students to participate in our championship sports teams. We offer football, soccer, field hockey, golf, cross-country, basketball, swimming, wrestling, baseball, softball, tennis, Lacross, and track, to name a few. MCI is located in one of the safest communities in Maine, which enjoys the lowest incidence of violent crimes than any other U.S. state (according to the Federal Bureau of Investigation statistics). MCI is the only school in the U.S. to offer pre-professional ballet training to students, taught by instructors using the Vaganova methology. Our ballet graduates go on to the San Francisco Ballet, the American Ballet Theatre, Hungarian National Ballet, Joffrey Ballet, to name a few.